India’s Got Talent 7: Khatron Ke Khiladi Season 7’s Sidharth Shukla To Host IGT 2016? India’s Got Talent 7: Khatron Ke Khiladi Season 7’s Sidharth Shukla To Host IGT 2016: As per the latest news, KKK contestant and Balika Vadhu star Sidharth will be next seen in the upcoming installment of Color’s popular reality TV show. The reports suggest that he will actually host the show. As of now, Shukla is seen on the stunt celebrity reality show, KKK season 7. He got eliminated once but got re-entry as a wild card entrant and now, he is among the finalists. It’s finale episodes will air on this Saturday and Sunday, i.e., April 2 and 3. Rumors suggest him as the Khatron Ke Khiladi 2016 winner beating Sana and Mukti. Last year, Sidharth was a co-host with comedian Bharti Singh in the sixth season of IGT where Kiran, Malaika, and Karan Johar were the judges. Shukla was roped in towards the end of the show. The timing of both the hosts was appreciated. 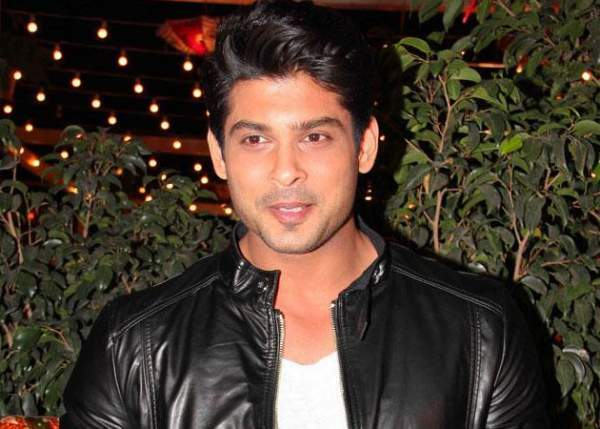 Earlier, Sidharth Shukla has hosted shows like Savdhan India and had been a participant of the Jhalak Dikhhla Jaa in 2013. The aerial dancer Manik Paul came out as the IGT 2015 winner. The premiere of IGT 2016 will take place on the next weekend of the KKK7 grand finale, i.e., April 9. KKK final episode will feature Kareena Kapoor Khan, the co-actor of ‘Ki and Ka’. IGT is a talent based reality show that recognizes all the talents across India as well as other nations for the last six years in the row. The auditions for the same across the nation started from December 2015. Television actress and Naagin fame, Adaa Khan and Raghav Juyal were the host during the Lucknow auditions. Bharti and Raghav h0sted the Mumbai auditions. It took place all over India.